AUSTIN, Texas (AP) _ The Texas Legislature has abolished a technology incentive program former Gov. Rick Perry used to distribute $200 million in taxpayer funds to Texas startups _ replacing it with a new university fund. A proposal disbanding Rick Perry’s Emerging Technology Fund cleared the Legislature Sunday. Replacing it will be a new governor’s fund to improve research at Texas universities by offering incentives to recruit top academic minds. Abbott released a statement praising the Legislature and saying the new fund will elevate higher education statewide, ultimately creating “better jobs” for Texans. The state budget includes $40 million for it. 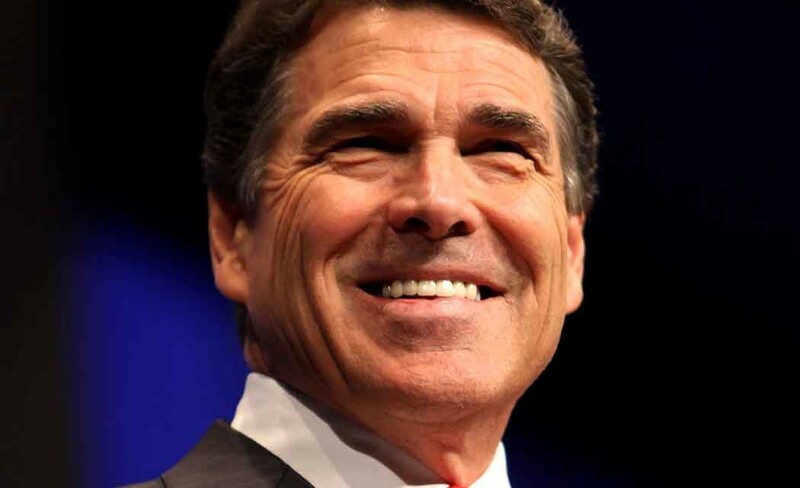 Perry is preparing an expected 2016 presidential run and credits the Emerging Technology Fund with bolstering Texas’ economy. But it drew criticism for backing some firms that didn’t create jobs or went bankrupt.